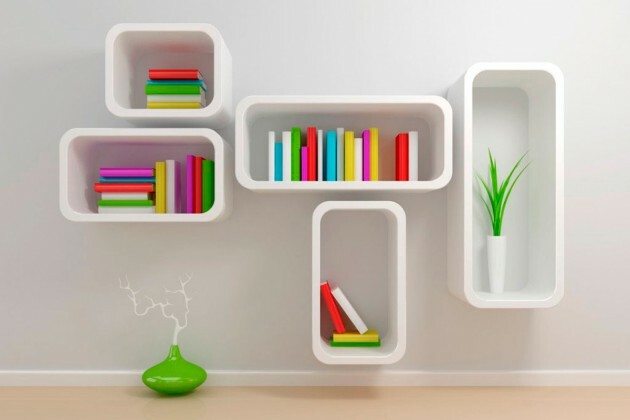 The function of shelves in the space is multiple, they are used in all residential premises: kitchens, dining rooms, living rooms, children’s room and bedroom, bathroom, etc … Even though the elements of an indoor shelves sometimes seem more practical because of the possibility of hiding unwanted objects from direct view, open shelves can beautify and release large indoor spaces, giving them dynamics and become a cradle of art pieces, family photos and other decorative items. 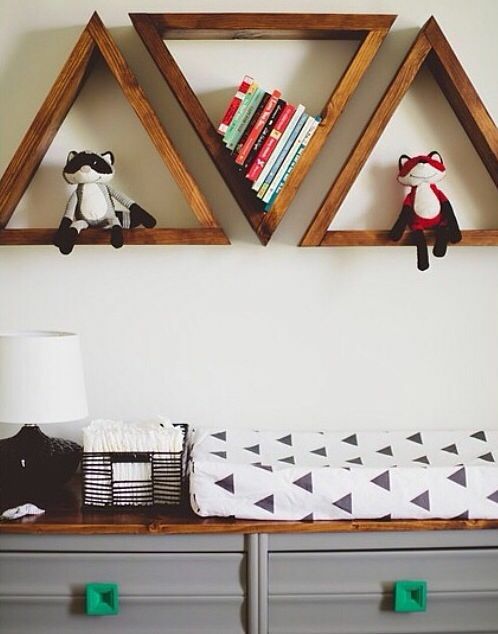 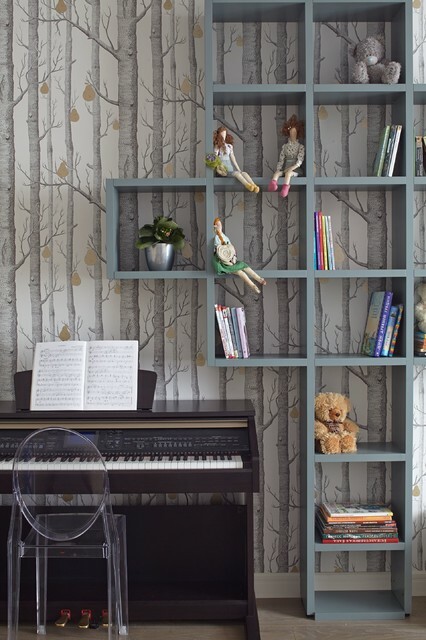 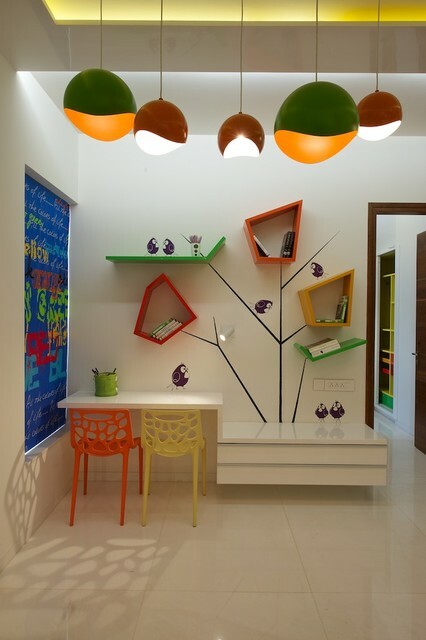 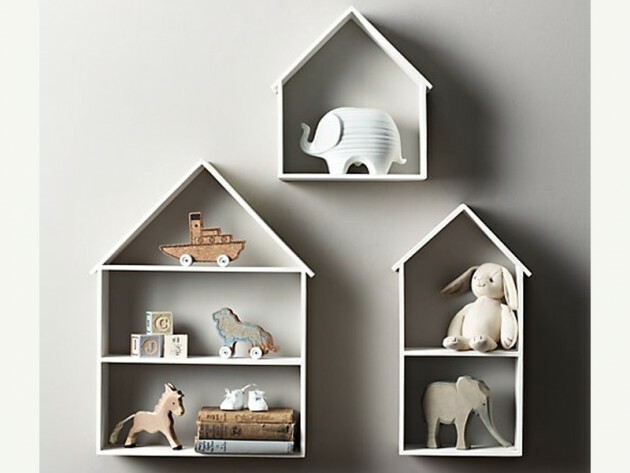 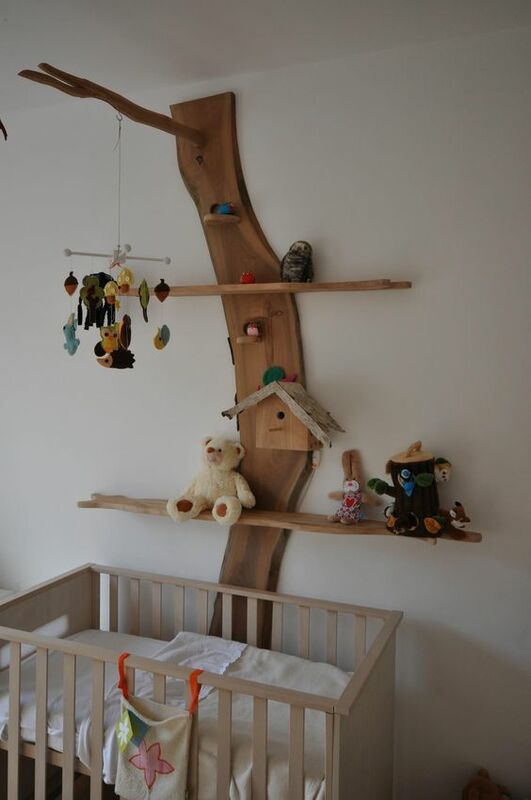 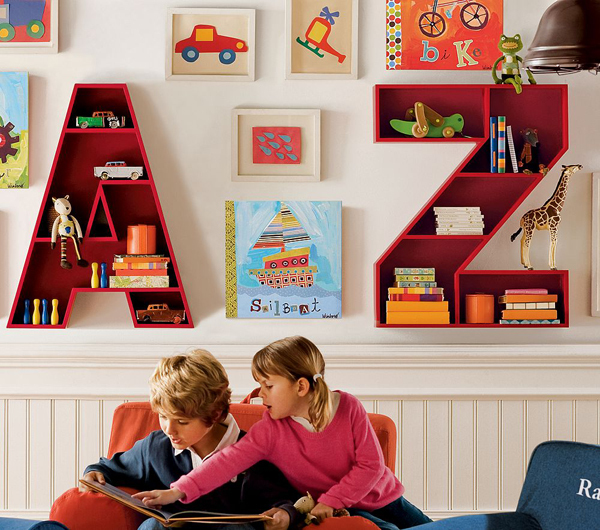 Shelves can be very useful in the nursery and the child’s room, for all sorts of things. 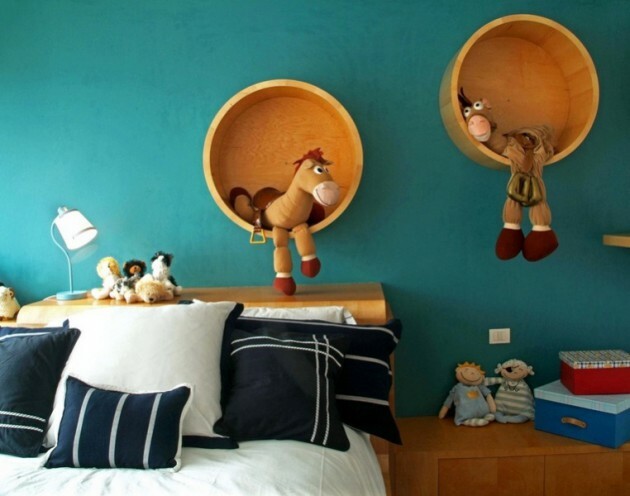 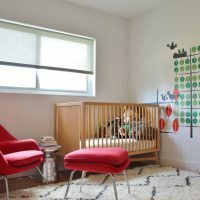 In addition, they can enhance any room and give it even personal charm, if they are combined with a favorite things and interests of the child. 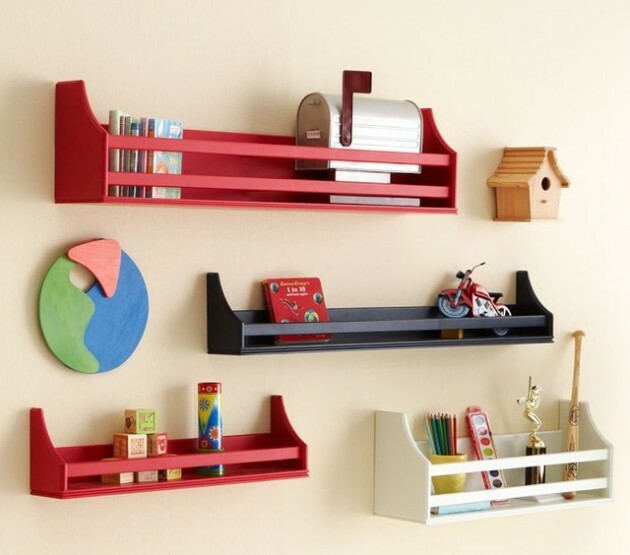 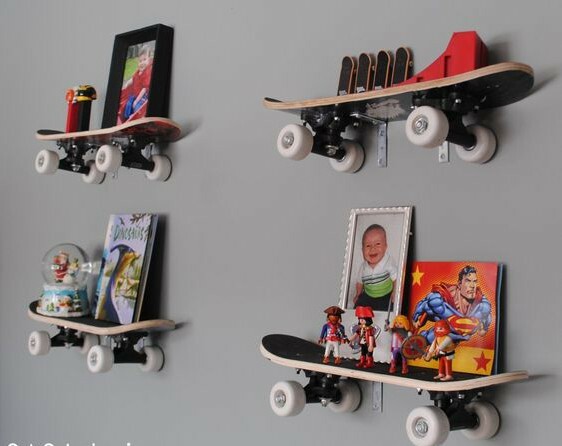 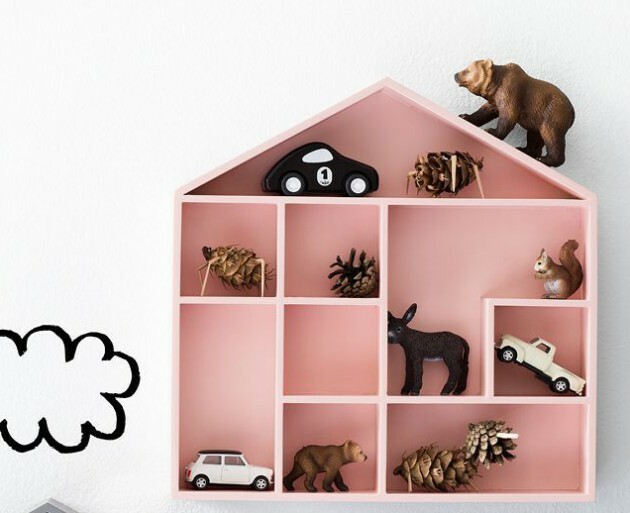 Shelves in the child’s room are always welcome, and found on the Internet some interesting solutions for the shelves in the child’s room. 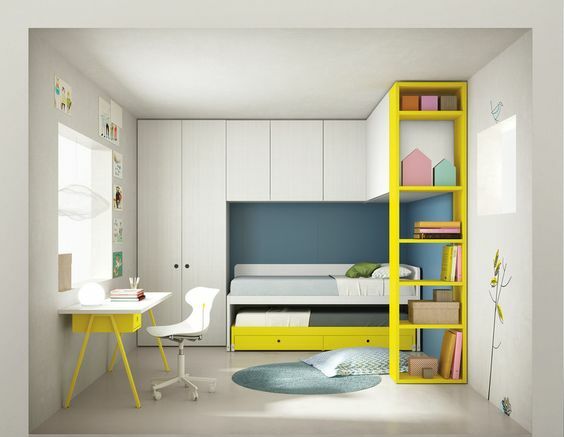 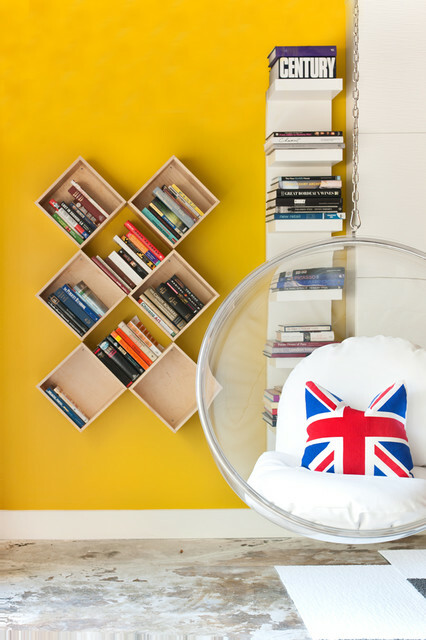 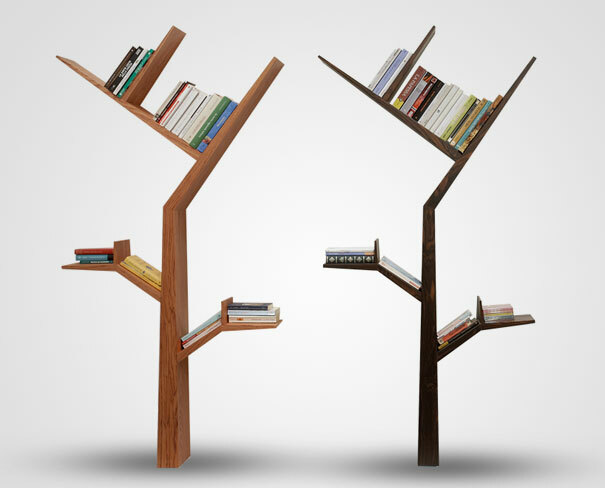 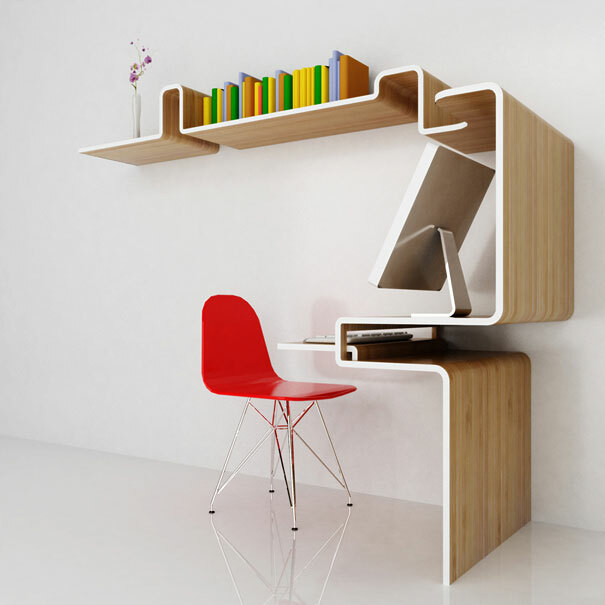 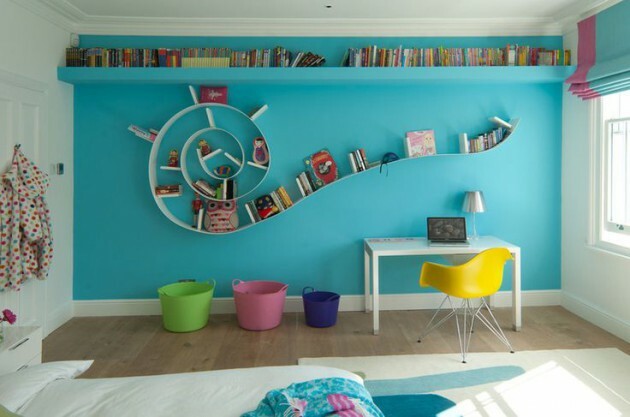 With very little money and a little more imagination, you can also try to make a bookcase that will fit in a child’s room or study room, and it could be not only useful, but also decorative. 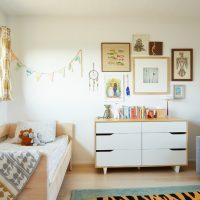 See our gallery and be inspired!